Everyone should know how badly servers are treated when it comes to being paid. They only make $2.13 an hour. The rest of their pay comes from people’s tips. But when the tips don’t equal to $7.25 an hour, the employer must make up the difference, but many employers don’t make up that difference. Leaving servers making little money. Some people have decided to take revenge on servers by not leaving them a tip at all, sometimes even because they don’t agree with the lifestyle of the server, like being a homosexual or being a different skin color. In my opinion, the United States needs to end the practice of paying servers $2.13 an hour. They have not had a raise in over 20 years! For the work they do, they deserve more pay! Remember that the next time you go out to eat! Now, an anonymous person has decided to reward hard-working servers by giving them a huge tip! This person has an Instagram account @tipsforjesus and they have posted several photos where this person has left thousands of dollars in tips at each restaurant this person visits. This person also writes @tipsforjesus on the receipt as well. This person has visited restaurants around the country leaving high tips. 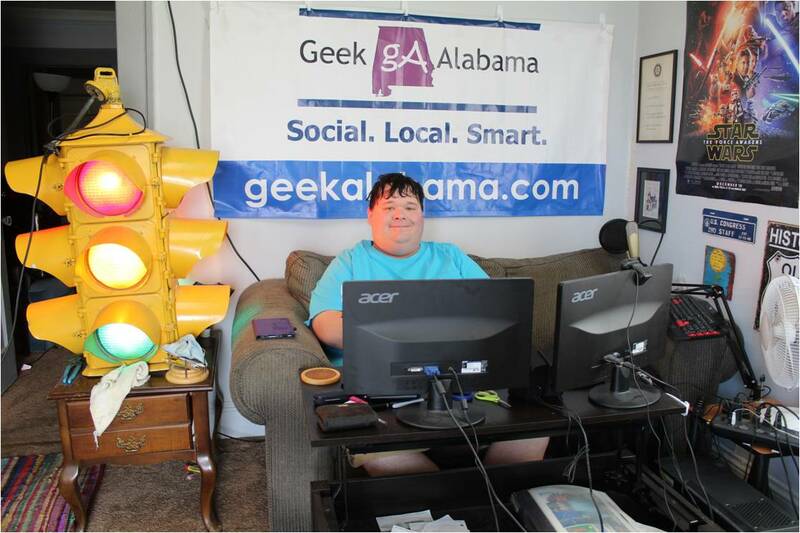 The only clues we know about this person is they have a AMEX Centurion card and this person loves college football, War Eagle! I am happy this person is leaving high tips for people who really need them! Restaurant workers struggle to make ends meet because people don’t properly tip them and many restaurants don’t make up the minimum wage difference when the server does not get enough tips. I hope this person continues to do this good work! I think a story like this highlights the need to end the crazy practice of paying severs so little and expecting them to make up the difference with tips, it has to end! I am glad someone is spreading the Christmas spirit! 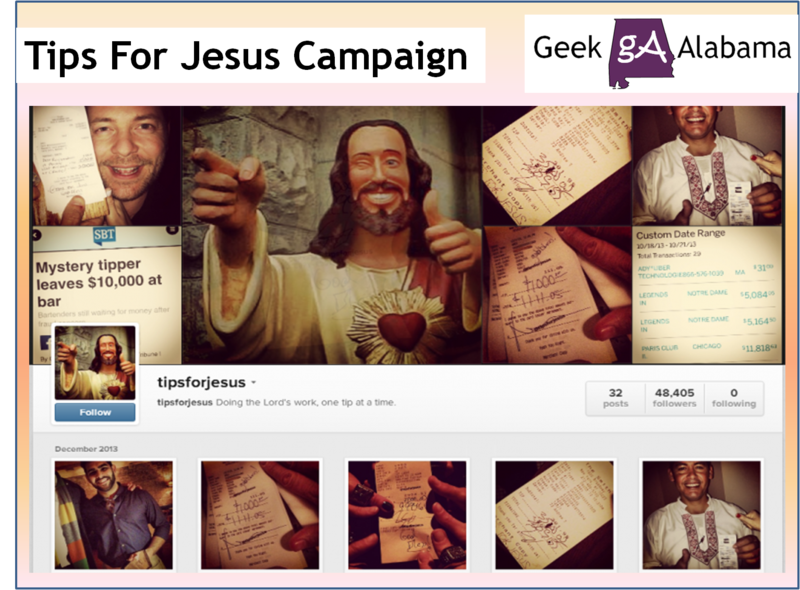 Follow the Tips For Jesus Instagram account at: http://instagram.com/tipsforjesus. UPDATE: WGN-TV has a story where a former PayPal executive Jack Selby is identified as the man behind the @TipsForJesus campaign. Could it be him, I don’t know.